The Y provides classes for all levels from parent/child and pre-school to team. The Y also offers a competitive gymnastics team – The Dosta Dynamics, gymnastics camps, exhibitions, and special activities like Kids Night Out, Friday Frolic and birthday parties are also offered. Our Commitment to Inclusion: The Y is made up of people of all ages and from every walk of life working side by side to strengthen communities. Together we work to ensure that everyone, regardless of ability, age, cultural background, ethnicity, faith, gender, gender identity, ideology, income, national origin, race or sexual orientation has the opportunity to reach their full potential with dignity. Our core values are caring, honesty, respect and responsibility—they guide everything we do. Looking for a place to start a rewarding career and enrich your life? The Valdosta-Lowndes County Family YMCA provides a range of opportunities. The Valdosta YMCA 1 of the 17 recipient agencies that benefit from our communities generous support. The Greater Valdosta United Way helps make all YMCA programs and services available to deserving families through our scholarship program. 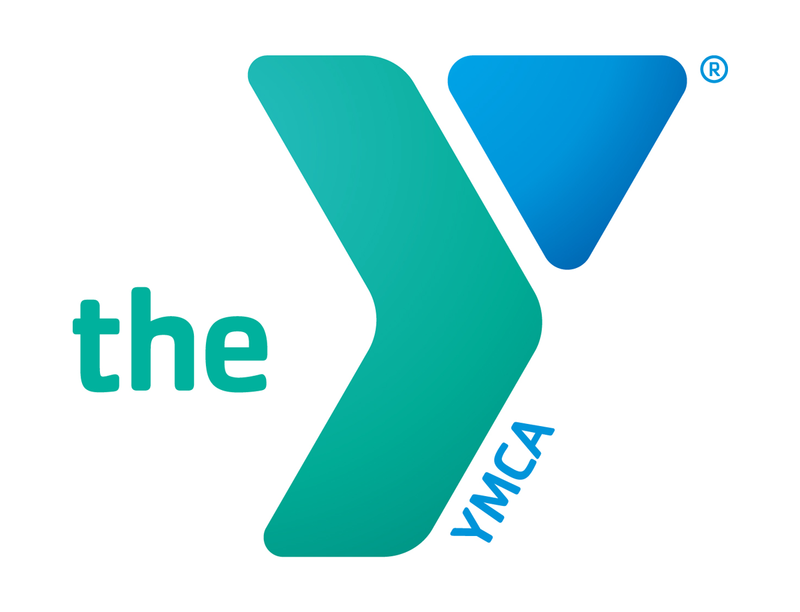 © Copyright 2019, Valdosta YMCA. All rights reserved.